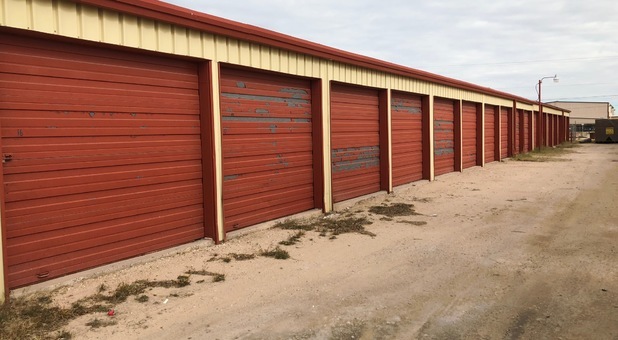 Presto Storage is located at 5601 North Dixie Boulevard in Odessa, TX (79762). We’re just east of US-385 and near Goliad Elementary School. We’re just minutes from nearby West Odessa, Gardendale, Stanton, Greenwood Andrews, and the surrounding communities. Come visit us and let us show you around our facility! Presto Storage offers a variety of storage unit sizes to make your life easier, whether you need a unit short-term during a move or as a long-term storage solution. 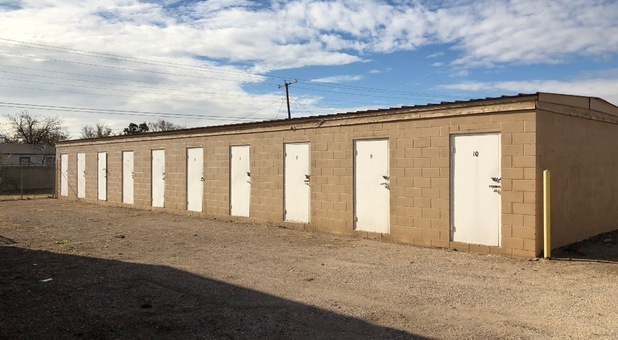 Our storage units feature drive-up access, and we even allow 24 hour access for your convenience. We offer more than just storage units - we offer great RV and boat storage options, too! You’ll love the convenience of regaining your driveway space. Additionally, we offer office spaces for your small business or freelance career. Let us help you get started with solution best suited to your needs. Contact us today!